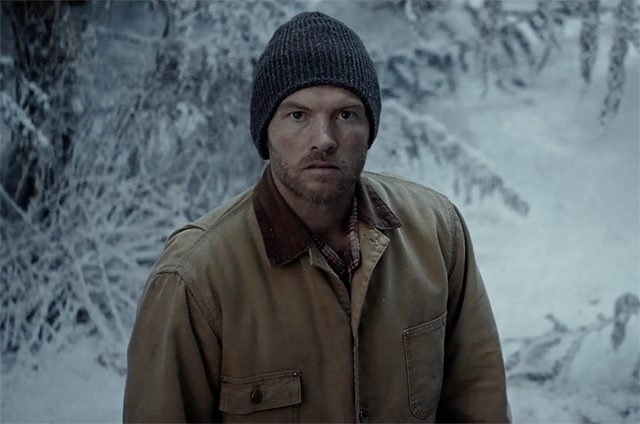 Summit Entertainment has released the first The Shack trailer for the faith-based film starring Sam Worthington (Avatar), Octavia Spencer (Hidden Figures), Radha Mitchell (Olympus Has Fallen) and Tim McGraw (The Blind Side) Check it out below! Based on the New York Times best-selling novel, The Shack takes us on a father’s uplifting spiritual journey. After suffering a family tragedy, Mack Phillips (Sam Worthington) spirals into a deep depression causing him to question his innermost beliefs. Facing a crisis of faith, he receives a mysterious letter urging him to an abandoned shack deep in the Oregon wilderness. Despite his doubts, Mack journeys to the shack and encounters an enigmatic trio of strangers led by a woman named Papa (Octavia Spencer). Through this meeting, Mack finds important truths that will transform his understanding of his tragedy and change his life forever. Summit Entertainment presents a Gil Netter/Windblown Media production, featuring the single “Keep Your Eyes On Me” written and performed by Tim McGraw and Faith Hill. The Shack opens in theaters on March 3.